Anyone who suffers injuries from an auto accident may be able to pursue compensation for their injuries and damages resulting from the accident. 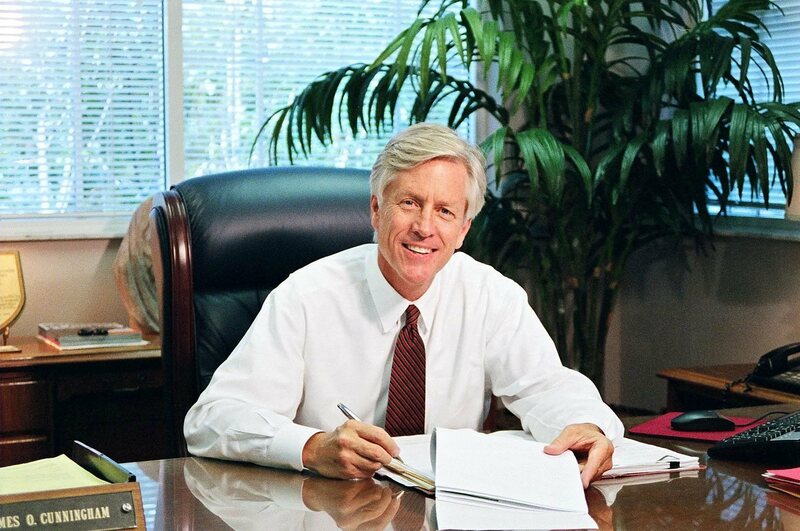 In his over three decades as a Florida personal injury attorney, James O. Cunningham has discovered that each case is fact-specific. Even an auto accident that appears to be straightforward can become very complex in terms of who may have been at fault in the accident and providing proof. Further, the injuries from a minor fender bender in a parking lot that initially appear to be nothing more than bumps and bruises might not reveal far more serious symptoms until days or weeks after the accident. 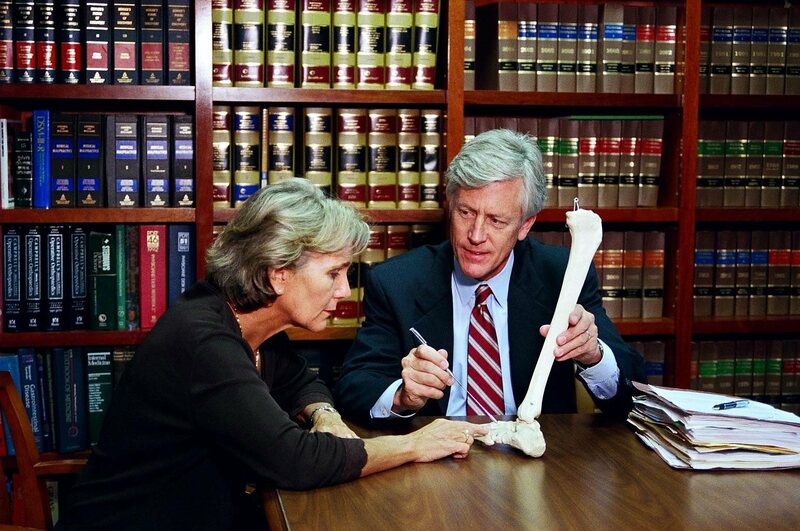 Have you suffered injuries in an auto accident and have questions about compensation? Call Florida auto accident lawyer James O. Cunningham today at 877-FL-INJURY! Damages can be sought to cover medical treatment for injuries resulting from an auto accident as well as future medical bills if the accident victim requires long-term care and rehabilitation. 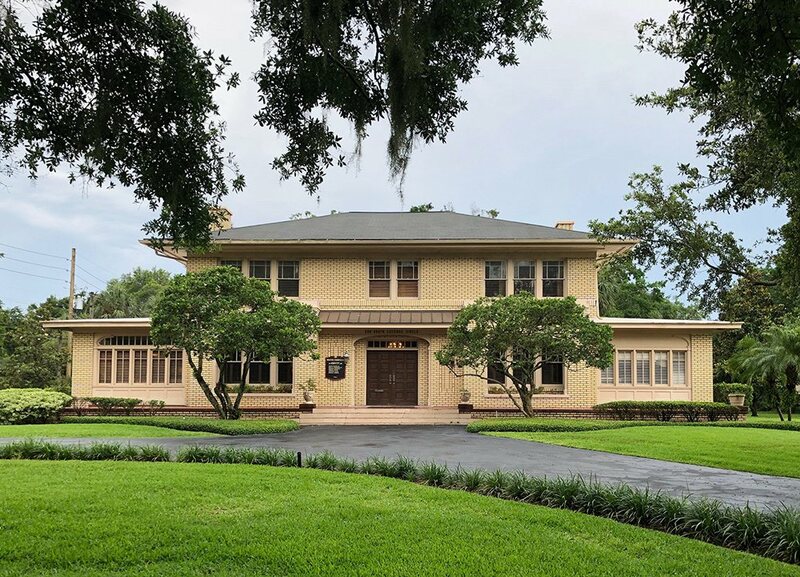 Damages also cover the costs of any special equipment that the accident victim needs, such as a wheelchair ramp for their home or handrails and other equipment needed by the victim at home. As you can see, there are countless factors for consideration when determining compensation for auto accident injuries. Even the simplest auto accidents can result in cases of enormous complexity. 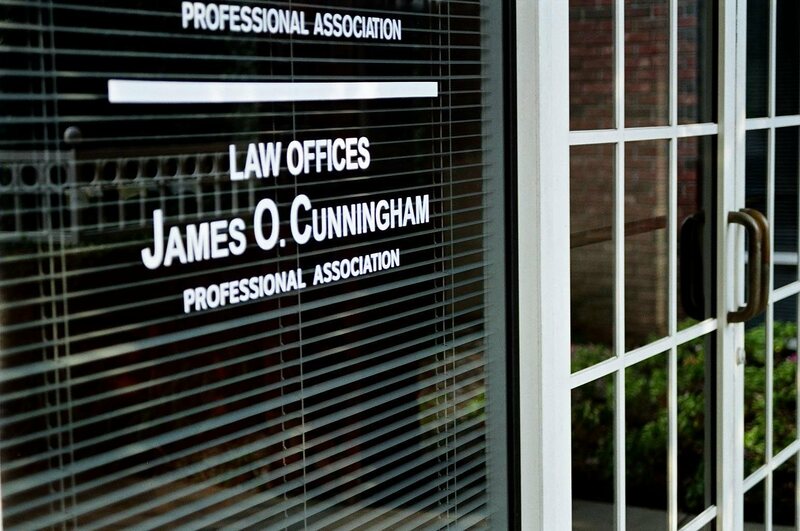 That’s one of the many reasons why the assistance of an experienced personal injury lawyer such as James O. Cunningham can be a huge help when planning a case and properly assessing damages. If you or someone you care for has been injured in a cart accident, contact Florida auto accident attorney James O. Cunningham or call him at 877-FL-INJURY (877-354-6587) today to schedule a free consultation.